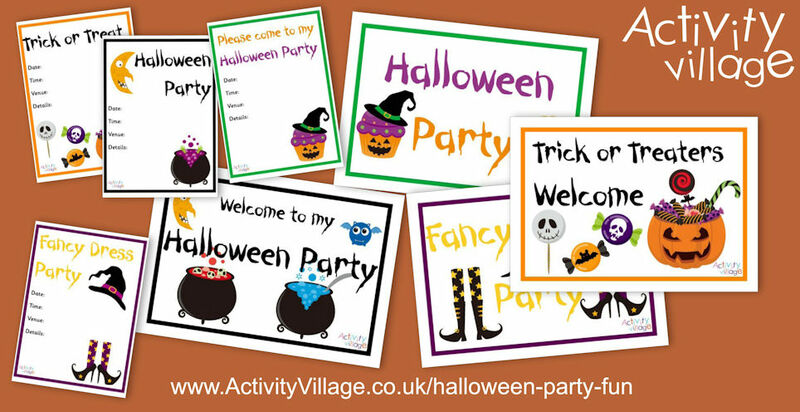 New Halloween Party Invitations and Posters! These fun new Halloween party invitations and Halloween party posters match some of our other latest Halloween printables - like our Halloween cupcake wrappers or printable Halloween games. Perfect for last minute party preparations!